Many companies record conversations to obtain a back-up evidence for the resolution of disputes, but it is important to understand that recorded calls are not always admissible in court – and today, we will see why. Of course, whether call recordings will be admissible in court will depend on various factors: the country where the case is taking place, the reliability of the recording, and the legality of the consent, among others. One of the first things to keep in mind when understanding the nature of recorded calls is that legality does not equal admission. In other words, just because a conversation has been recorded under legal conditions is not enough to prove that the recorded call was valid. Prove that the voice on the tape actually belongs to the person you are claiming to be. Prove that the tape is true and accurate representation of the interaction, and no context of importance is lost. Authenticate that the recording has not been altered or modified. Additionally, we stumble across the Hearsay issue: in some cases, using someone’s prior, out-of-course statements in recorded calls might be problematic in court, and could make the recording non-admissible. This year, call recording across the European Union is facing some important changes after the implementation of MiFID II in January and the GDPR in May. The new regulation, which is coming into force next month, is aimed at protecting the data of European citizens across the 28 member states. The General Data Protection Regulation went through 4 years of preparation, and it was designed to replace the already outdated Data Protection Act which was adopted back in 1995. Under the Data Protection Act, call recording is acceptable and justified as long as the necessary protection measures are taken, and parties are informed about the recording. Recording is in the legitimate interests of the recorder, unless those interests are overridden by the interests of the participants in the call. Some of these conditions apply for specific sectors: for example, condition number 3 makes reference to companies in the financial services industry, which are required by the FCA to record all calls that may lead to a transaction. Number five applies to emergency and security services, where recorded conversations are used in the interest of public protection. The second revision of the European Directive MiFID II came into force in January 2018, implementing a set of regulations for keeping markets transparent and safe for investors. Record all conversations that might lead to a transaction. Inform the customer that the conversation is being recorded. Store securely all recorded conversations for a minimum period of 5 years (in some cases, 7 years). Store recorded conversations in a way that they are easily retrievable upon request. A company recording calls should be able to reproduce them quickly for any specific transaction or given time period. With the newly implemented regulations, the European Union managed to establish certain rules to verify the legality of a conversation in front of the court. 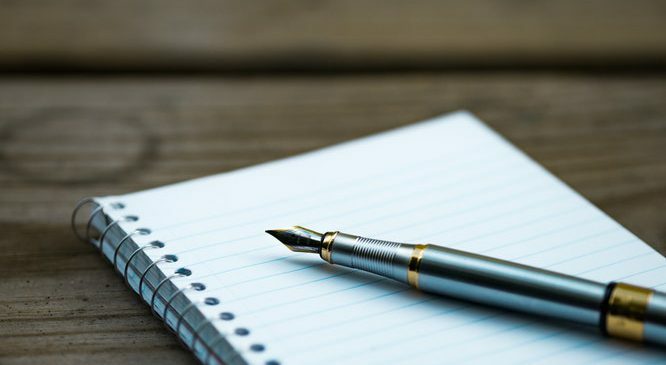 And although the specific requirements to make recorded conversations admissible in court may vary from country to country (and from non-EU member to EU-member states), the general rules that we talked about in the beginning of the article apply in the majority of the cases. 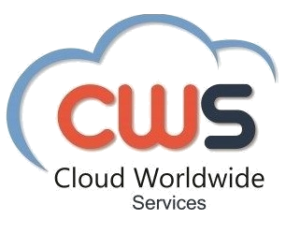 How can Cloud Worldwide Services help? Digital Thread: the platform generates a hash to conserve the integrity and authenticity of the calls. In case a recording was exported from the Control Panel, we use this hash to compare it with the original file and detect if there have been any alterations or modifications. Security: all conversations are encrypted with the AES-256 algorithm, and protected with additional layers such as certificates. Recordia complies with MiFID II, GDPR, and the Dodd-Frank Act, which ensures that the service is a reliable source for admission in court. Traceability: because our solution integrates with providers of telecommunication services, we are capable of providing logging traceability and detect any possible recording modifications. In this way, the risk for voice impersonations and falsifications is significantly reduced. Data Consistency: with a data consistency of 99.99999%, Recordia is capable of recording without lost elements that could possibly distort the context of the conversation. Logging: our system for logging and auditing provides data of who accessed what, when and from what device, allowing full access traceability as required by Data Protection Laws. Storage: with Recordia, recorded calls can be stored for 5+ years to comply with regulations such as MiFID II. NOTE: Cloud Worldwide Services is not a legal firm and this article is not intended to provide legal advice. To ensure proper compliance in your region, please consult a lawyer.